What do you imagine when you think of your retirement? Do you see yourself spending more time with your children and grandchildren, or ticking off your travel bucket list? Do you want to provide for your loved ones’ important events, or invest your time in a cause that you find fulfilling? What if we told you that, with expert Retirement Planning advice, you could afford to live comfortably in your retirement? It’s easy to put off planning for your retirement, especially if it seems like it’s in the distant future, but delaying your plans could leave you quickly exhausting your pension pot or riskily relying on state pension. At £125.95 a week, state pension works out at £545.36 a month or £6,549.40 per year*. Workers need to save the equivalent of 66% of their current salary to live comfortably in retirement*. When you put the two figures together, will it give you the fulfilling or comfortable life that you are used to? Life can still have its surprises, even in retirement, which could put an unnecessary financial burden on you and your family, for example, if you required long term and costly residential care. Proper planning means having the freedom to live out your retirement in the moment, making it something to look forward to. For wealth and retirement solutions, we also offer Savings and Investment Advice Services. Where can I learn more about planning for retirement? Call Penguin Wealth on 02920 450143 or arrange a discovery meeting. If you’re not sure where to start, the government offers free and impartial advice to plan for retirement. Find out more by going to Pension Wise or Money Advice Service. Planning for retirement means navigating a sea of unknowns, which can be overwhelming and confusing. Let this short Retirement Income Guide be your anchor, taking you back to the start and covering everything you need to start thinking about when putting together a successful retirement plan. Download now to read our six winning steps for a successful retirement income strategy, and get planning today! 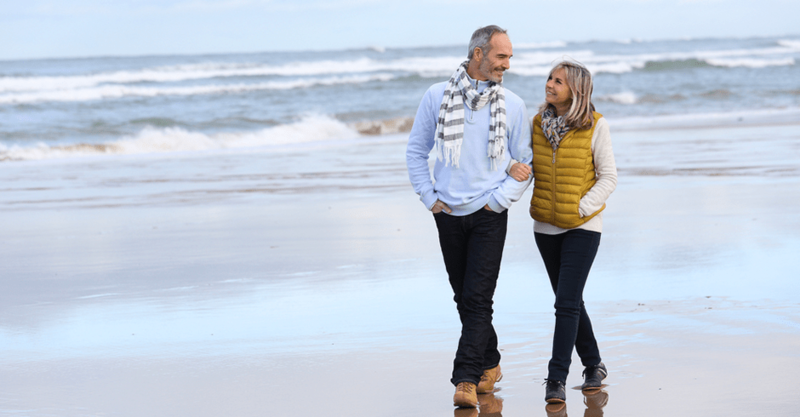 If you want retirement solutions to ensure you stay on track, arrange a discovery meeting with a Penguin Wealth financial planner in Cardiff and the local area.